Video: Can Red Clover Reverse Tubal Ligation? 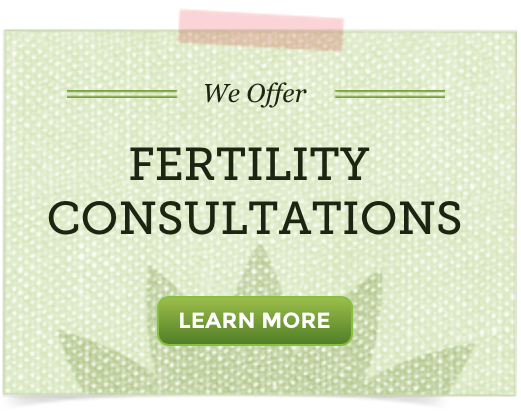 Home → Fertility Herbs → Video: Can Red Clover Reverse Tubal Ligation? Can Red Clover reverse a tubal ligation? In this video we address the fertility-health myth that Red Clover can reverse tubal ligation. Senior Herbalist Elizabeth Willett also shares information about natural support for blocked fallopian tubes and explains the fertility benefits of Red Clover. This video was shared live. Download the Instagram App to watch our live broadcasts! The Truth: Reversal of a tubal ligation is not likely without surgery and some ligations may not be reversible. Red Clover alone will not reverse a tubal ligation. Tubal ligation means your fallopian tubes have either been clipped, tied, banded, burned or cut. The ability for anything to move through them freely is stopped by this procedure. With a tubal ligation, the egg will not be able to reach the sperm in the fallopian tube where they first meet. Ligations with clips or rubber bands are known to be medically reversible in general, yet there still may be damage to the fallopian tube. There are rare cases when some forms of tubal ligations reverse themselves, and certain clips and bands can deteriorate over time. Fallopian tubes that are sutured/stitched and cut, cauterized, or partially or totally removed are less likely to be able to be repaired. There are websites out there sharing that while the body is healing, it “can sometimes develop a tract that will allow the sperm and egg to come together.” This, I am sorry, is highly unlikely. If you are contemplating tubal ligation reversal or wanting to naturally support fallopian tube health, the focus or goal should be to support a healthy inflammatory response, increase circulation, and support the integrity of the fallopian tube tissues which can include working to soften the fibrin (tissue that makes up the scar). It is very important to know that the effectiveness of natural therapies will depend on the location and/or severity of the blockage, in addition to what has led to, or is contributing to the blockage. Your healthcare provider is best able to help you understand these factors as you contemplate the best plan for you. Sometimes surgery is the best first step to address the blockage, but this is best evaluated and discussed with your doctor. 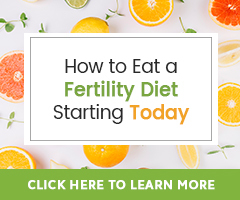 Eating well, stress management, daily exercise, and natural therapies can benefit fertility health in many ways no matter the route taken to address the health of the fallopian tubes. Natural therapies, herbs, and supplements help the systems of the body function at their best, as they naturally should know how to do. They nourish the body – boost nutrient levels, support healthy circulation so organs function as they know how to, and support a healthy inflammatory response. A healthy immune system response is an excellent tool to help us achieve optimal health. They cannot reverse medical procedures or “cure” disease, but are in their own right, magical. There is no contraindication to using Red Clover in its whole plant form as an infusion (tea), tincture (liquid extract), or capsule as daily nourishment and as a tonic. Yes, there may be some concerns when used in high doses over time, but herbalists would not use this plant this way. We cannot support fears that Red Clover will increase estrogen levels because of testing using the isolated isoflavone from Red Clover. Phytoestrogens are in many plant foods we eat. There is no real evidence that phytoestrogens in Red Clover increase estrogens in the human body, except when the isoflavones are isolated, and taken as a concentrated supplement.